I have presbyopia, should I choose bifocal or progressive lens? Well, it depends on your need. Since you cannot see close objects very clear, a pair of Reading glasses should work just fine if you want to read. You can consult your optician for advice if you are not so sure. I am a huge fan of bifocal lens. I like outdoor activities and reading, but I hate digital stuff. Guess what, I won’t turn on my computer if I don’t have to, which means I barely need glasses for it. 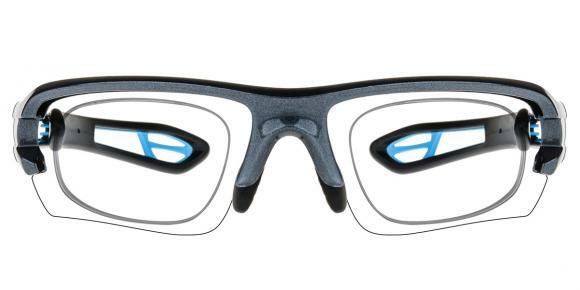 Therefore bifocal lens are enough for me cause I just need them for outside and reading. I have tried them both. From my personal point of view, I vote for progressive lens. On the one hand, I can use them for everything; On the other hand, it’s easier to adapt to them compared to bifocal lens cause you won’t feel a strong feeling of vision jumping. Can glaucoma cause red eyes? Can malnutrition cause dark circles under eyes? How do i treat eczema on my eyes? Can sneezing cause your eyes to pop out? Can glaucoma cause double vision? 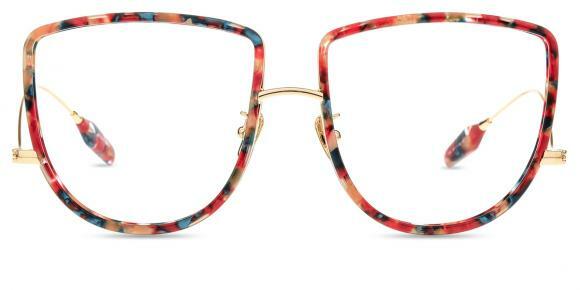 Where to buy betsey johnson sunglasses? How to spot fake sunglasses on ebay? Is it true eyeliner can cause dry eyes? Where can i buy oversized glasses? Does anyone know who makes coach sunglasses?